By the time February arrives in Iowa, cabin fever runs amuck. This week’s bitter cold temperatures prompted the following recommendations from some of the Cedar Rapids Public Library staff. Since you’ll probably stay inside this week, some of us think you should watch a DVD or Blu-ray that’s truly worth your time. 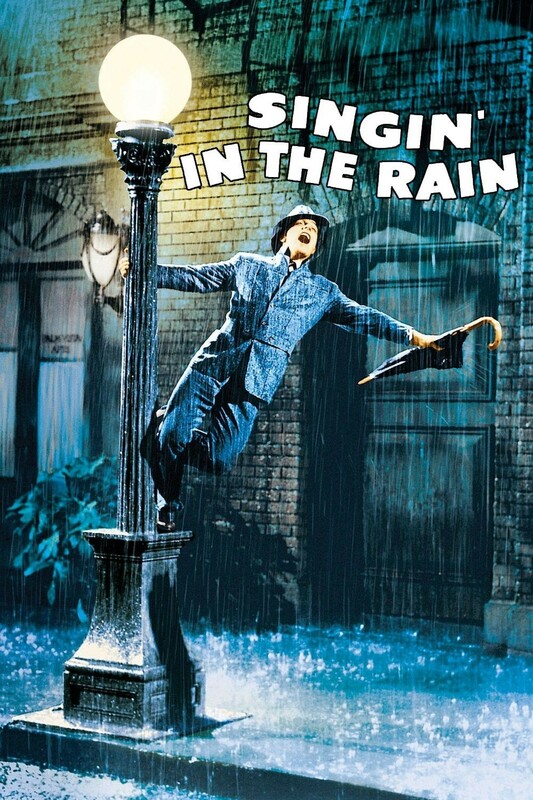 Sarah’s pick is Singin’ In the Rain, which she says is an enduring classic for all the right reasons. Gene Kelly, Donald O’Connor, and Debbie Reynolds celebrate old Hollywood glamor and the launch their characters into the first talking pictures with song and dance. The upbeat music, incredible dance numbers, and colorful costumes are the perfect antidote to a dreary night in. 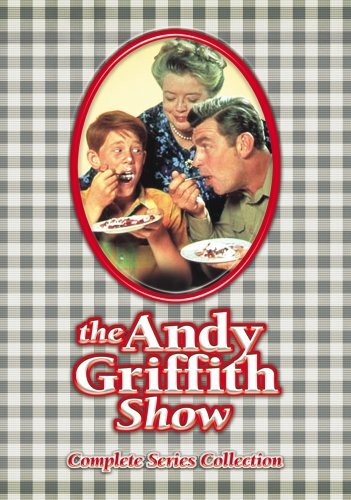 For laughter, familiarity, and the good values of a simpler time, Susan would load up on oodles of the Andy Griffith Show – only the black and white ones with Barney in them. 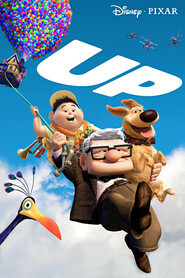 For a movie with a similar theme, the award winning Up might be just the thing. This animated feature is an uplifting tale with full characters (love the dog!) and a good message about love and companionship. 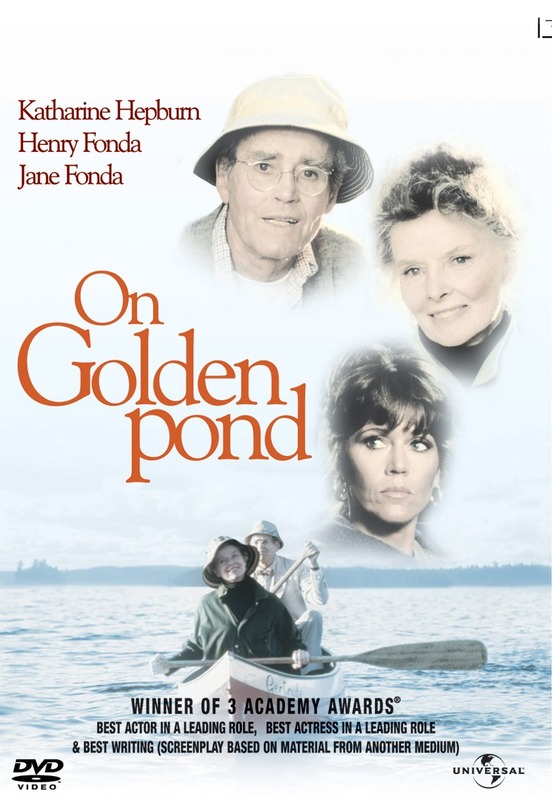 For a more dramatic feel, how about On Golden Pond? Henry Fonda and Katherine Hepburn took home the best actor and actress Oscars for their roles of Norman and Ethel Thayer. Fonda’s curmudgeonly Norman was his final film role, and he hit it out of the park. It’s a wonderful movie about family. The lovely setting – it was filmed on Squam Lake in New Hampshire – will transport you. Marta thinks you should watch P.S. 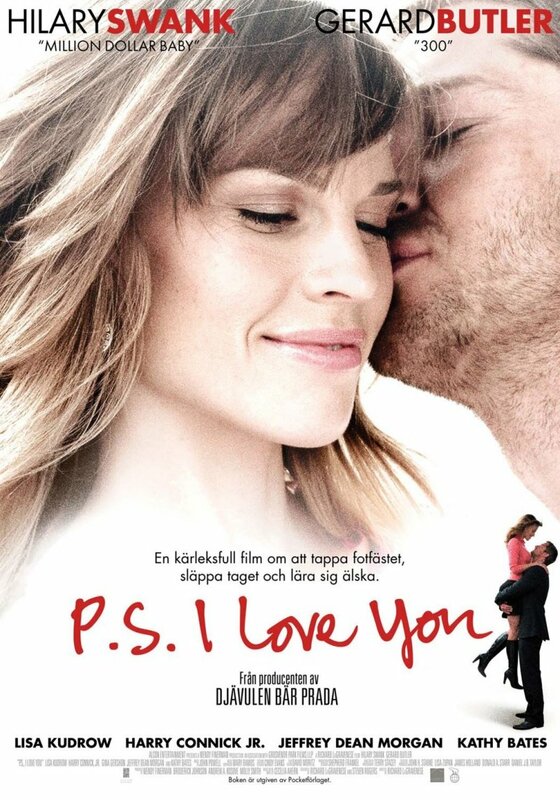 I Love You, starring Hilary Swank. It’s the story of messages from a young widow’s late husband and is a great movie for a good cry, a good laugh, and to reflect on what’s important in life. Another one of her favorites is 10 Things I Hate About You, a movie based on Shakespeare’s Taming of the Shrew which stars Julia Stiles and Heath Ledger. All of these staff recommended DVDs and Blu-rays are available through the Metro Library Network. Celebrate Valentine’s Day at the Library!